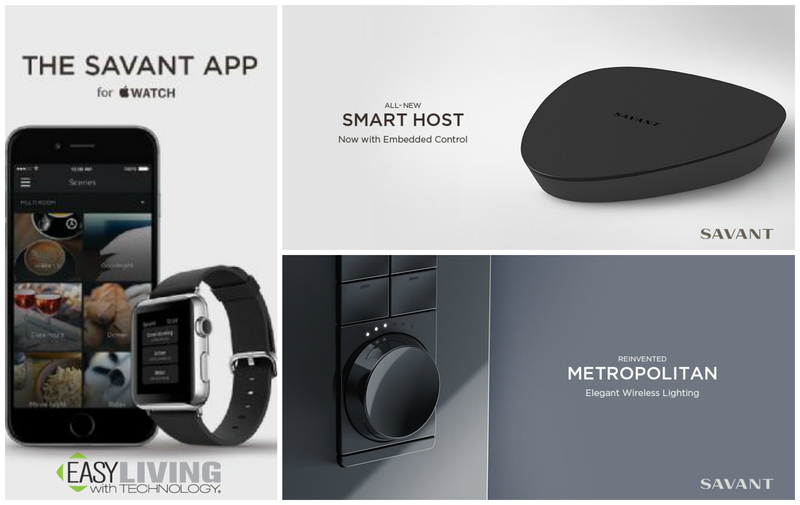 Easy Living is excited to share that Savant has announced their introduction of an all-new Smart Host, as well as an elegantly reinvented Metropolitan wireless lighting system! 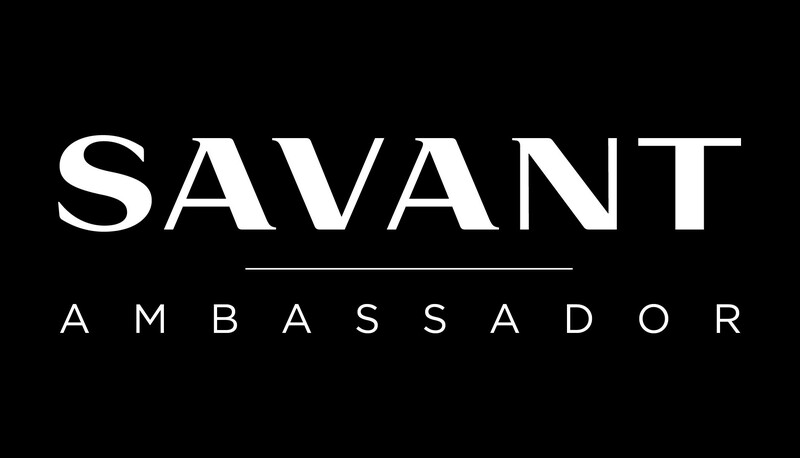 ALSO - Since Savant is the only company that uses Apple hardware and has built software that models itself on Apple’s ease of use and attractiveness, the Apple Watch is something up-and-coming for Savant users! With built-in control ports to connect both smart and standard devices, the all-new Smart Host is the ideal foundation for most homes. 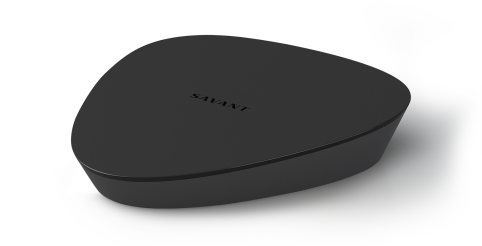 Savant also announced the reinvented Metropolitan wireless lighting line, consisting of switches, dimmers, fan controllers, and keypads offering both dimming and volume control. Its elegant design is compatible with industry-standard faceplates and features a modern look perfectly suited for discriminating designers and homeowners. Metropolitan's adaptive design also enables the products to work automatically with almost any lighting set-up, which leads to a smoother installation experience.